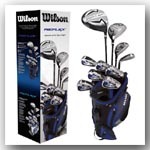 Planet Golf UK offers a wide range of golf clubs. 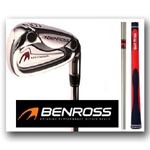 From wedges, to drivers, woods to putters, junior golf clubs to men's, lefthanded and women's golf clubs, all at discounted competitive prices! 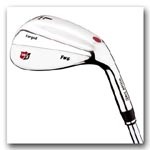 We supply all the top brand golf club brands such as Wilson, Taylormade, Titleist, Ram, Cleveland, Callaway, Big Max, US Kids and Ping. 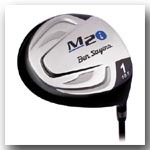 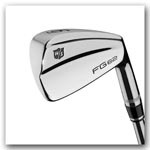 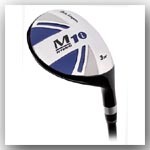 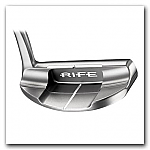 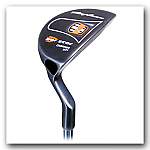 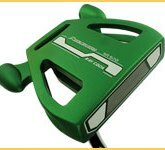 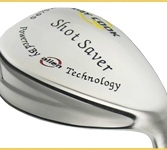 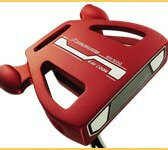 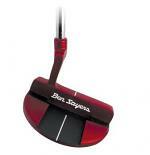 Browse our cheap golf clubs selection, we will be happy to help with any questions you may have.